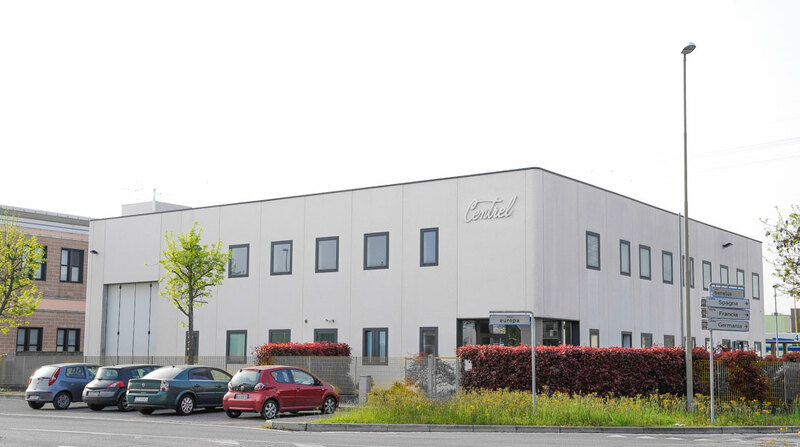 Started in 1971 in Padua as Centro Elettromedicali from the passion of his founder Dr. Nicola Errichetti, Centrel has been able to conquer in time the leadership and the quality in some sector of the electromedical devices. With its world wide registered trademark “Centrel” the company places itself a the top of its category with the great capacity in the projection and production creating above all innovation. In 2010 Centrel moves its headquarters in a new building in Ponte San Nicolò, near Padua. The customer who comes to us knows he is finding the right person able to realize but above all to propose, consult and resolve. This is the precious fruit of the continuos interaction of the diverse competitions, knowledge and information, and of the active coming together to risolve the questions and the conquests of the companies. All that a company invests in works and creates is measured in the satisfaction of its customers. Centrel customers know they can fully count on the technology and know-how that the company puts on their disposition also in resolving their needs. All of Centrel’s commitment is oriented towards the capacity of innovation and creating solutions which anticipate the needs of her customers and which permit her to move along with the orientation of the market. Technology and design are indissolvable combination of the Centrel product which therefore becomes appreciated, with always major consensus, both in Italy and abroad. A network of international distribution in constant growth is the proof of success of an ambitious choice that prizes Centrel day after day. The force of Centrel in its market is founded on the certainty that is is offering a product of high quality that is born from experience, specialization and constant work of innovation. To a complete range of colposcopes for the diagnosis in gynaecology, it places itself next to a unique product of its kind, the Surgical Video Robot, machine essential and indispensable for the documentation in surgery. Therefore a series of Led light source an high definition camera for endoscopy and a microscope for diagnosis and operativity in the area of ORL, dermatology and dentistry. The certification of quality is for Centrel its formal recognition of the philosophy of the company that is always practiced. Centrel has obtained the certification ISO 9001: 2008, a result that represents not only the company’s accomplishment but above all an important guarantee for the satisfaction of its customers. For a modern company the concept of quality goes above the realization of an excellent product . In Centrel quality signifies above all the operating with procedures that will guarantee the best organization and efficiency which will permit the construction of a positive rapport and gratification of the customer.